ASUS Z170-A motherboard makes games run swiftly and smoothly with high performance on your PC. To get it work in best condition and win better game experience, you should download the latest ASUS Z170-A Drivers for it. There are many ways to download ASUS Z170-A Drivers on the Internet. But not all of them are worthy to trust. This article is going to tell you two trustworthy ways to download it for Windows 10/8/7/. Go with the easy ways with pictures below, then you can download ASUS Z170-A Drivers on your PC in just a few minutes. The first reliable way to download it is to get it from ASUS website. Follow the steps below. 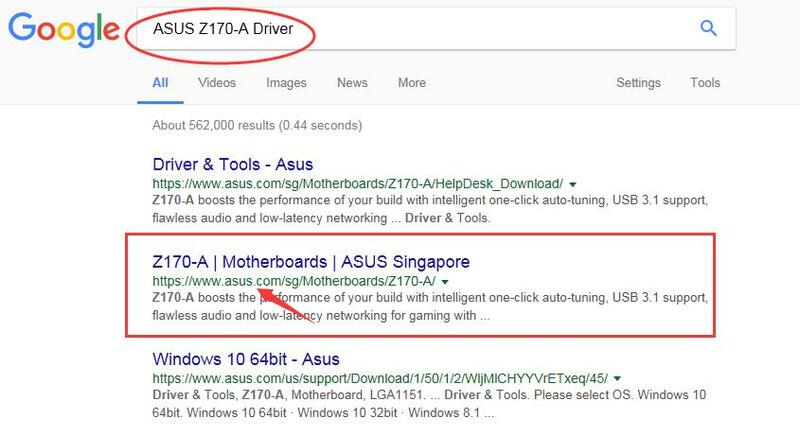 Go to any browser you like and type ASUS Z170-A Driver in the search box. 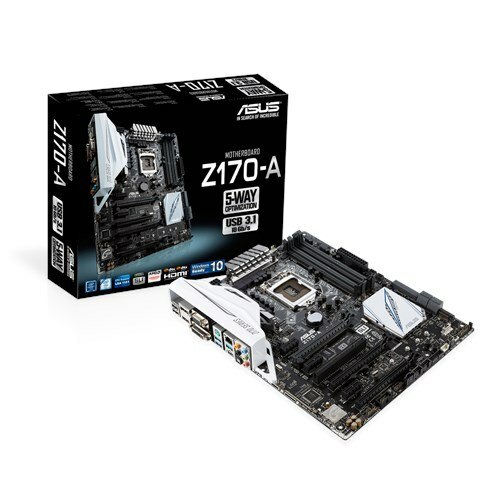 Click Z170-A with http://www.asus.com on the top. View on Drivers & Tools pane. Expand the hardware dialog of which driver you want to download for your motherboard. Then click Global with the latest date to download the up-to-date driver. BIOS updates will not make your computer faster and won’t add new features you need. But they may even cause additional problems. Thus do not download BIOS driver to update it unless you have professional tech support. As you can see, the Way 1 asks you to find and download the correct driver all by yourself. It’s not such convenient and also time-consuming. Luckily, here is another reliable choice for you. 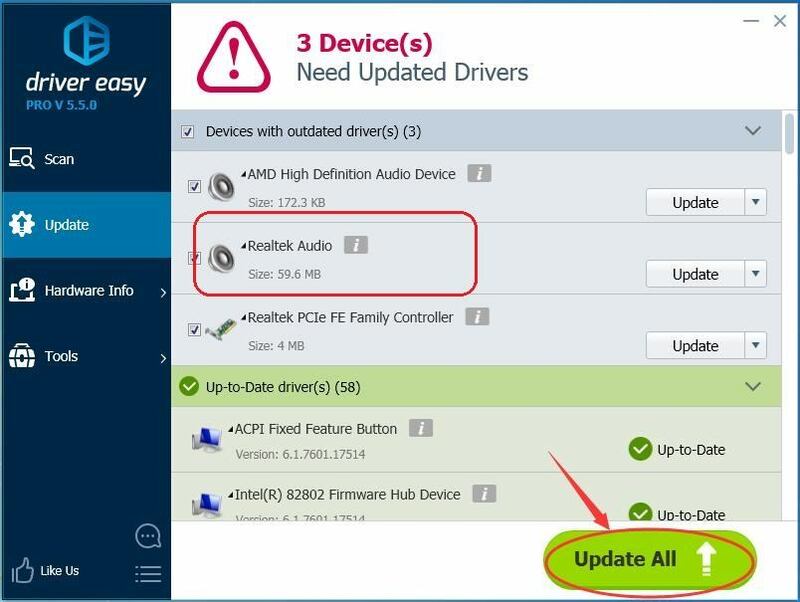 Driver Easy, a 100% safe and extremely helpful driver tool, is designed for users to update drivers automatically. All the driver it offered is trustworthy and the correct one for your Windows. 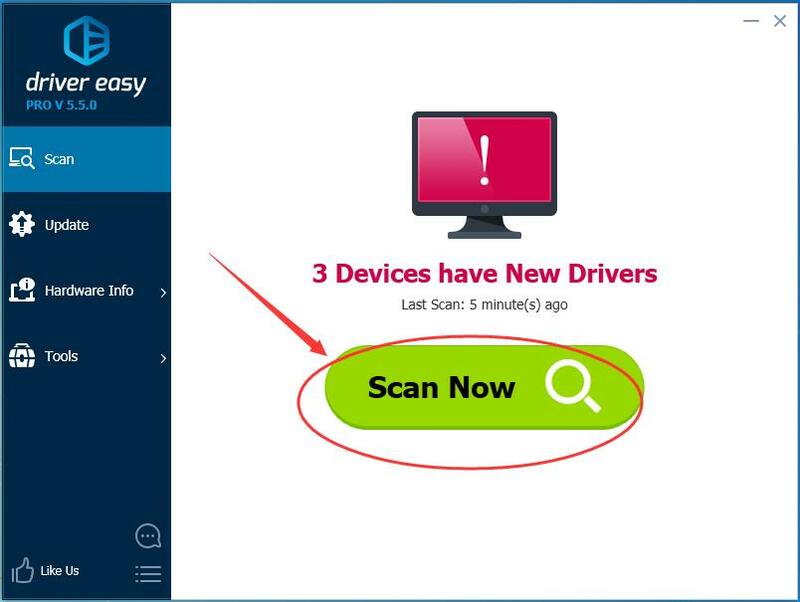 It can scan out all the driver problems on your Windows with the click — Scan Now. 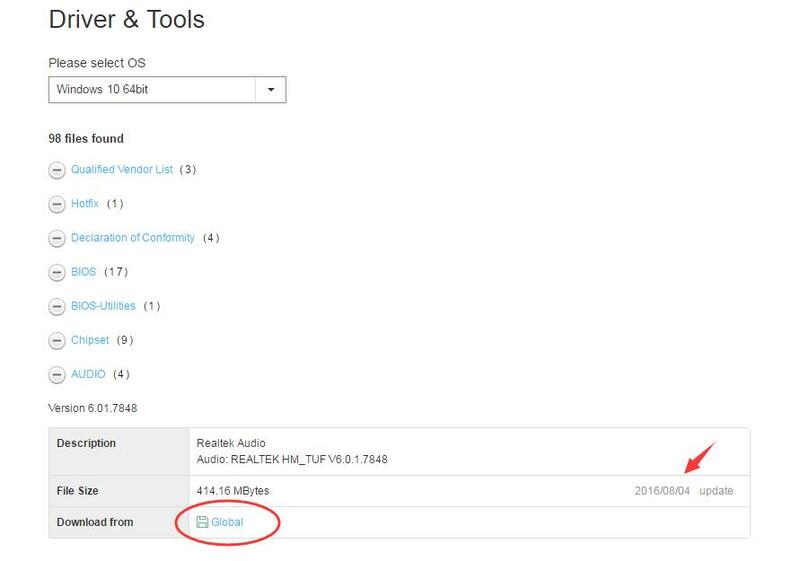 After scanning, its Free version will find the correct drivers for you to install. But if upgrade to Pro version, it will update all your outdated or missing drivers with just one click — Update All. Of cause including the drivers for your ASUS Z170-A motherboard. Please feel free to leave your comment below for any confusions, thanks.